Here we come, McKees Rocks! After many trying months, we finally sealed the deal! Sara Eve now owns 637 Broadway Avenue in McKees Rocks as the future permanent home of PMA Tattoo! There are so many folks who came together to help get PMA Tattoo into a forever home, so we want to take a minute to thank them. 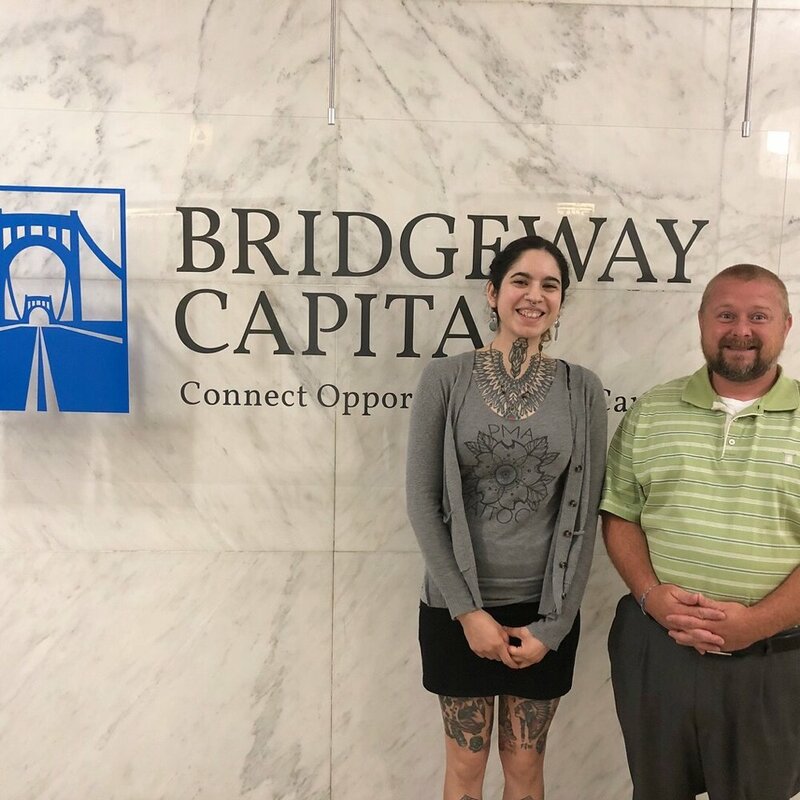 Shout out to Eric Vanistendael of Keller Williams Realty, Arthur Clinger or Bridgeway Capital, Vanessa at the Colonial Title Company, Jeb from the McKees Rocks CDC, Nick & Ashley from our future neighbors at Blackforge (!!! ), and of course, all of YOU who contributed to our Kiva loan! We will have more information in the next week in regards to when you can expect our relocation, but for the next few months we are going to be sitting cozy in our current Dormont location with no interruption to previously scheduled appointments. Stay tuned for more exciting updates as we move towards our pretty lil home sweet home! Newer PostAbby Rose, the Apprentice: an Update! Older PostGood Company Magazine is in stores now!